The Omnicom Group Inc., a global marketing and corporate communications holding company said it has appointed Ronnie Hawkins as an independent director, effective immediately. Hawkins is currently a managing director and head of International Investments at EIG Global Energy Partners. He joined EIG in 2014 and was named to the Investment Committee in 2017. In his roles, Hawkins led EIG’s efforts to identify, execute, and manage energy investments outside the United States. 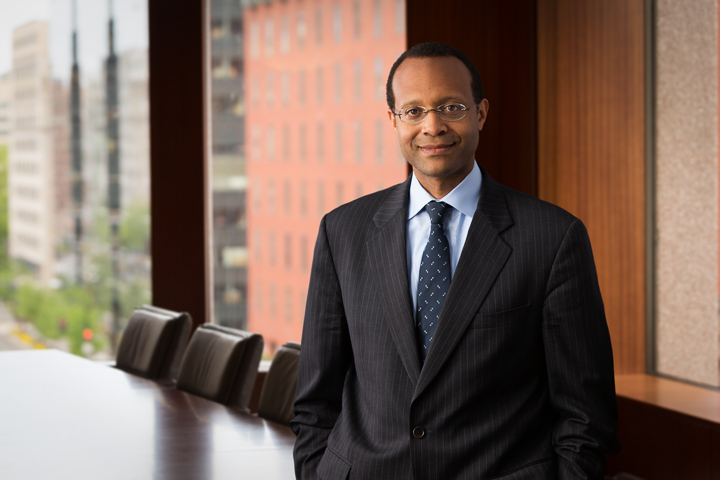 Prior to joining EIG in 2014, Hawkins was an executive vice president at General Electric where he led the company’s global business development activities since 2009. He was responsible for identifying inorganic growth opportunities for the $38 billion energy business and leading a global group of 50 professionals focused on all aspects of business development from deal origination to transaction execution. Under his leadership, GE made over $13 billion in acquisitions, joint ventures, startup investments and divestitures oil and gas, power and energy services around the world. He also chaired GE’s Energy Investment Committee. Hawkins spent 19 years as a senior member of the energy investment banking departments at Citigroup and Credit Suisse, completing acquisitions, privatizations, equity and structured financing transactions in over 50 countries. He served as managing director of Global Markets at Citigroup CIB in its energy team since May 2006. Hawkins received a double degree in Economics and Latin American Studies from the University of California at Los Angeles (UCLA) and studied at the Catholic University of Chile. 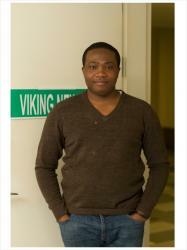 He’s fluent in Spanish, Portuguese, French, Italian, and is proficient in Amharic. Hawkins’ appointment brings the tally of directors on Omnicom’s board to 14 members, 12 of whom are independent directors.